Modern izakaya Adrift highlights Californian cuisine with Asian creativity. The seared sea scallops are recommended starters, as well as the prawn toast which boasts a crisp base and is complemented by spicy mentaiko mayo. 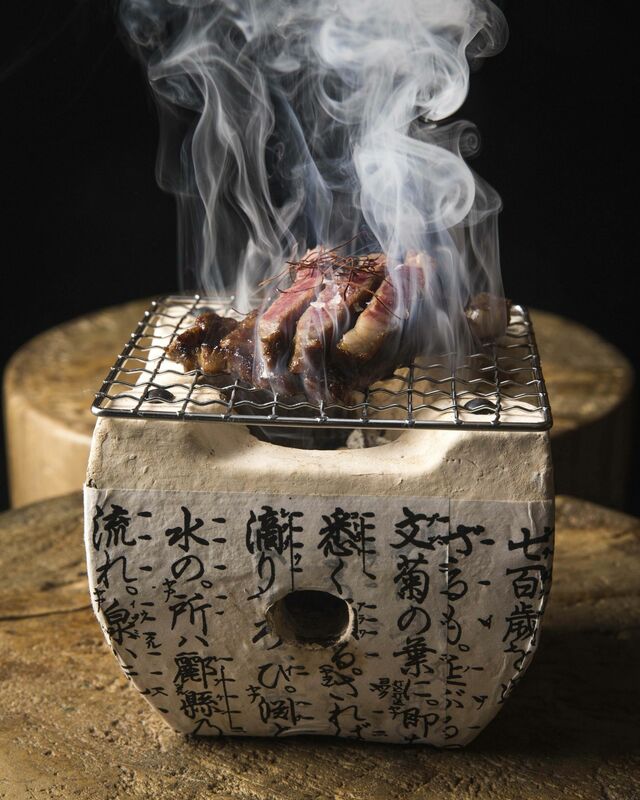 Tender sliced wagyu is paired beautifully with an apple ginger dashi that is gently poured over the beef tableside. The dragon egg is an Instagram- worthy dessert, particularly when the server cracks open the large chocolate egg to reveal a decadent filling. Staff are personable and engaging, and the vibe is bustling. American and Australian wines are well represented, with a selection of creative cocktails and other thirst quenchers.